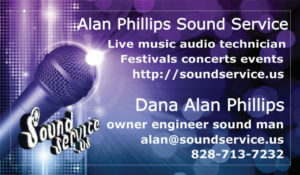 Contact Alan Phillips with any questions or bookings. I am normally available for consultation or estimates during the day, otherwise I’ll respond within 24 hours. Please give detailed information such as the type of event, location, date and time if known. There are also cell phone and email links below. 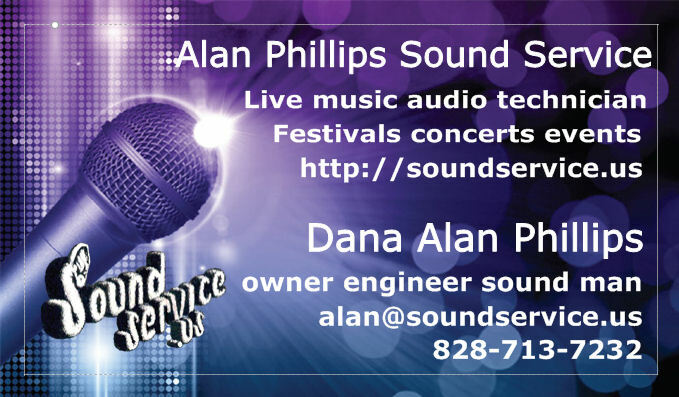 The geographical areas I serve (and sometimes further) are found on my sound service home page.